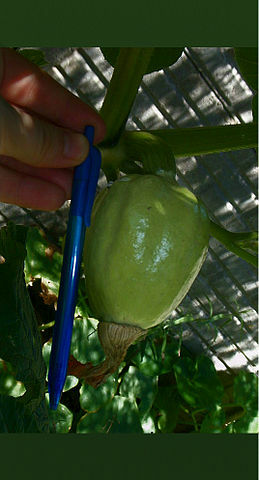 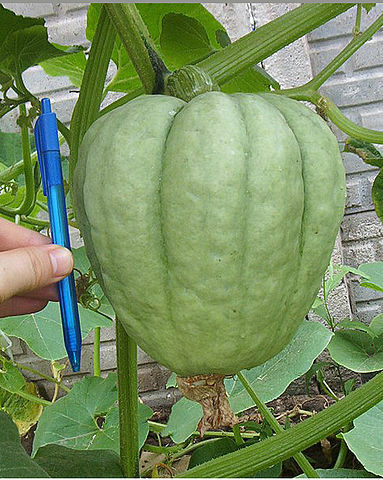 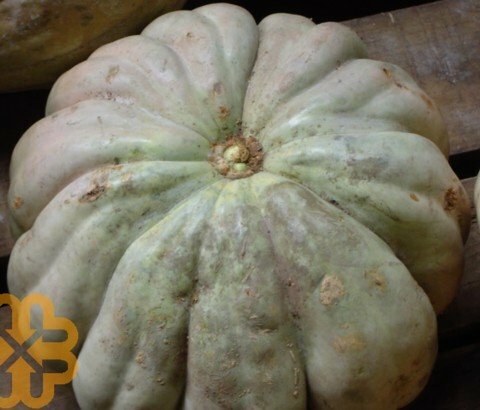 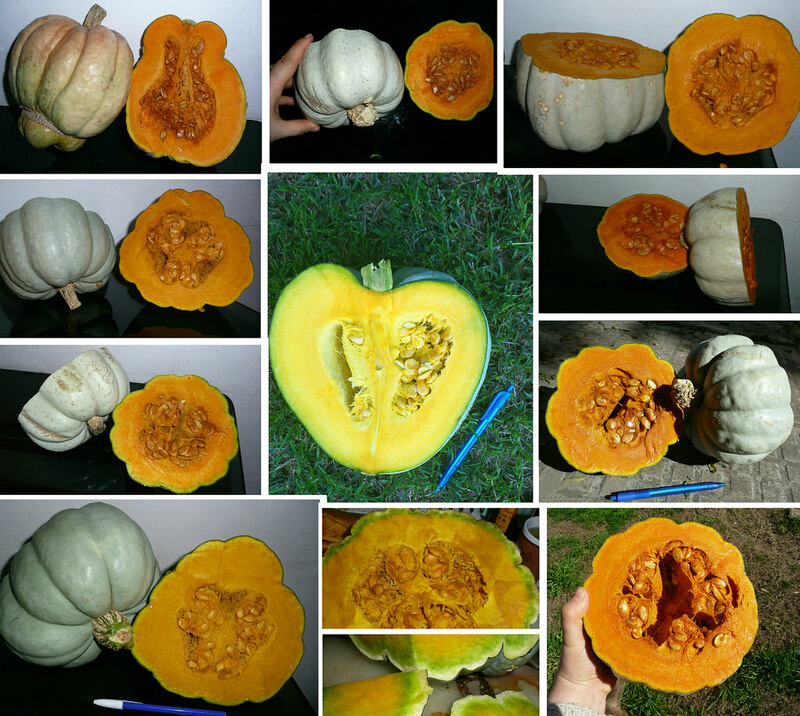 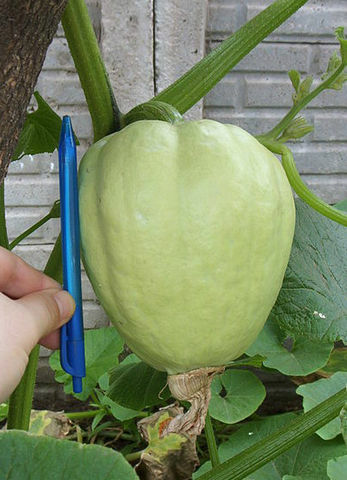 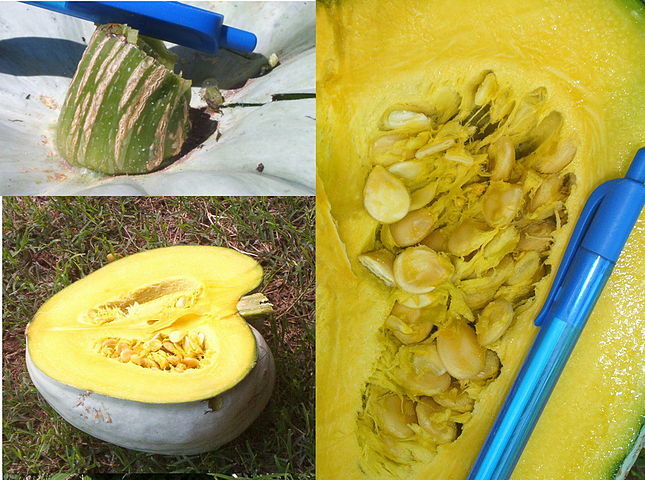 In addition to the wild population in Argentina that can be found under the name subspecies Cucurbita maxima subsp. 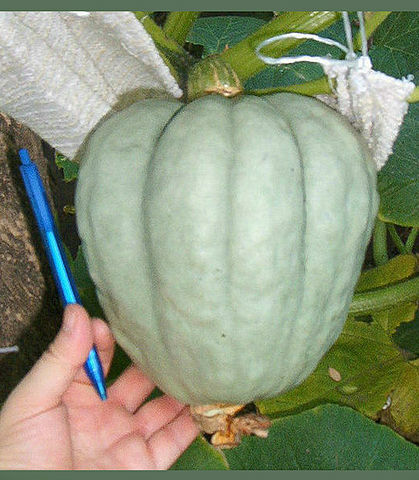 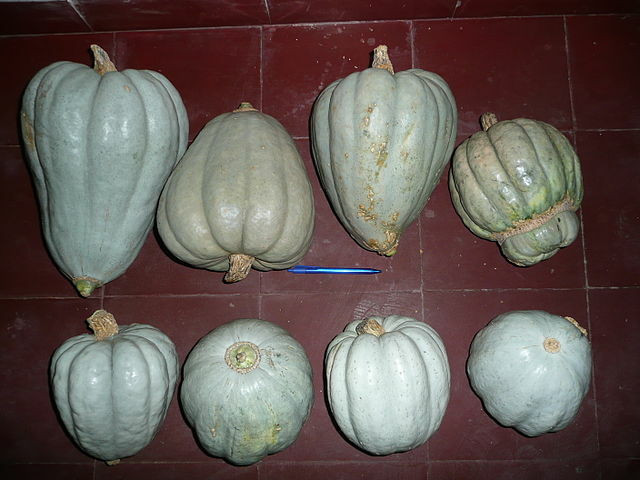 orreana or as the Cucurbita andreana species. 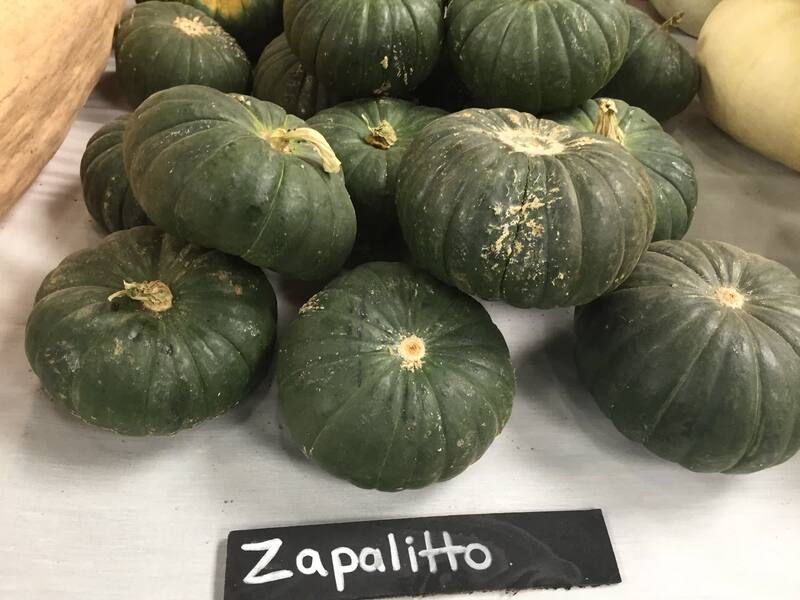 Zapallito meaning zucchini in Spanish. 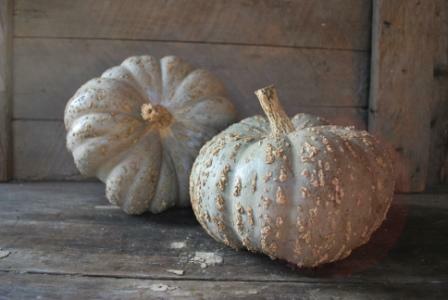 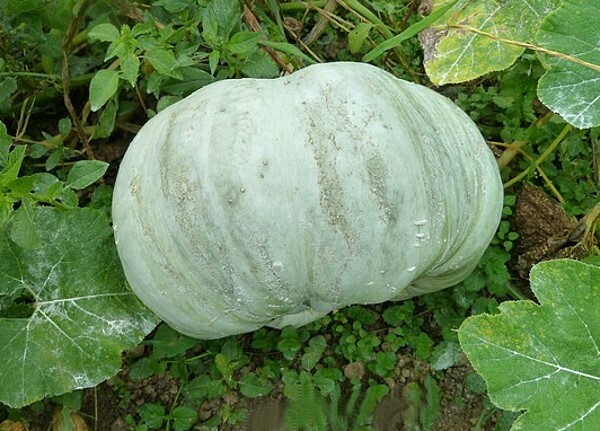 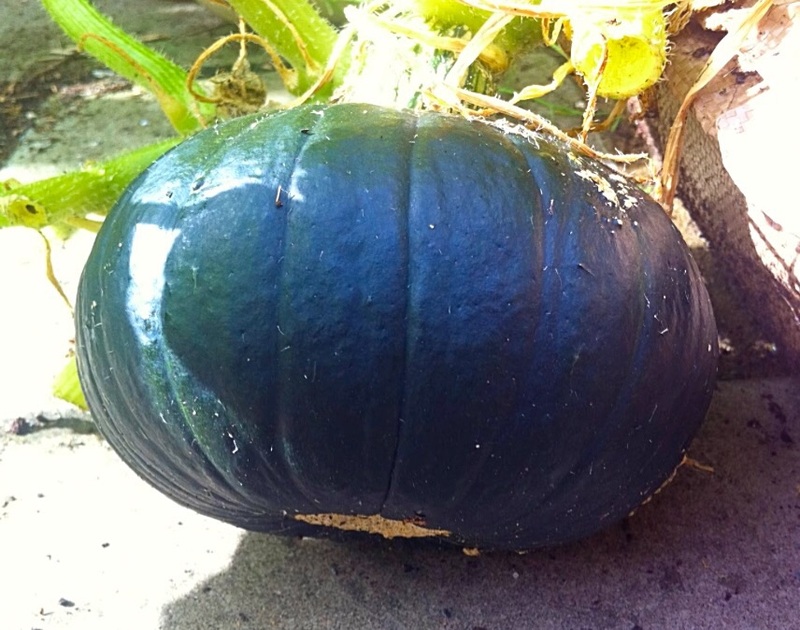 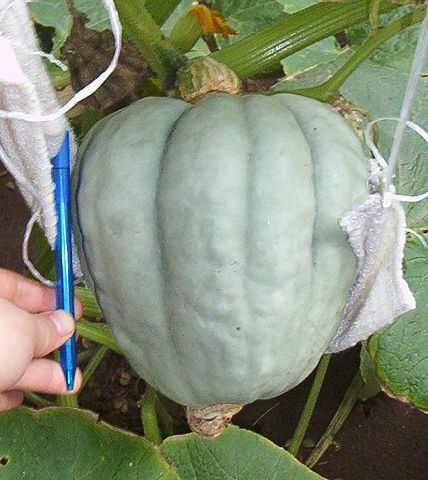 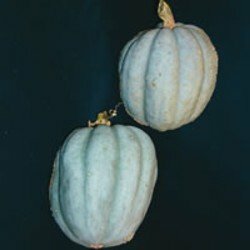 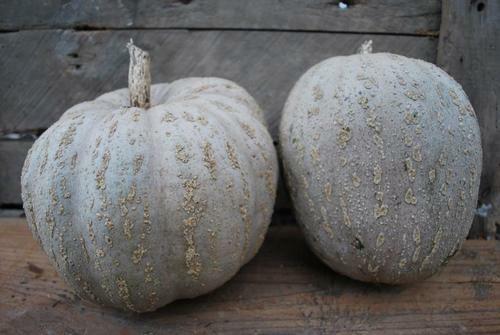 Turban-like squash from Chile with blue green skin. 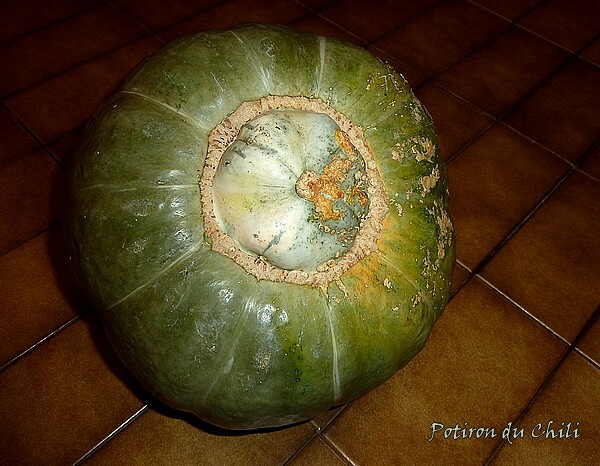 Sometimes warted.